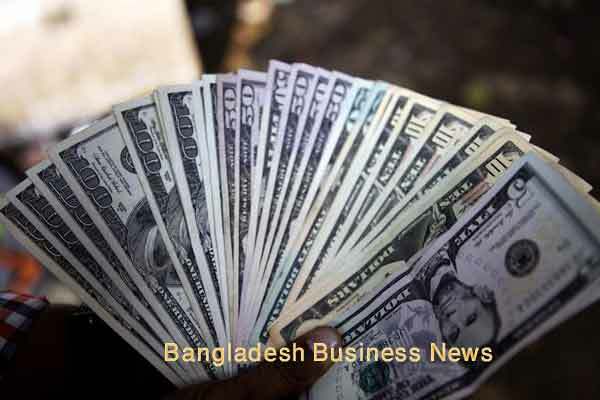 Dhaka, Bangladesh (BBN) – Stocks slipped into the red on Sunday with turnover dipping below BDT 5.0 billion mark on the prime bourse as investors reluctant to take fresh investment ahead of Eid festival. Analysts said the market faced mild correction as investors preferred to book quick-gain on their investment while some were observing the market movement ahead of Eid festival. “As only four trading sessions are left before Eid vacation, many retail investors refrained from making fresh investment, taking the market turnover further low,” said an analyst at a leading brokerage firm. The market started with a negative trend and the downturn sustain till end of the session, finally ended nearly 7.0 points lower. 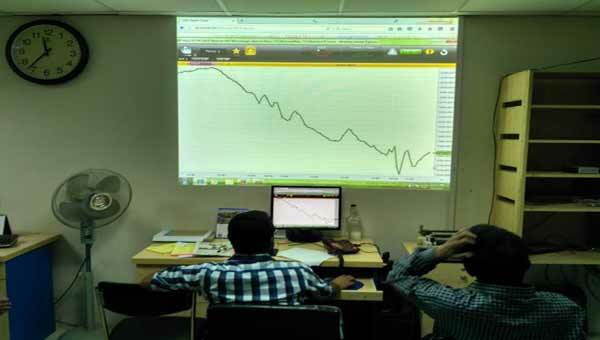 DSEX, the prime index of the Dhaka Stock Exchange (DSE) finished at 5,462, losing 6.69 points or 0.12 per cent over the previous day. The two other indices also finished marginally lower. The DS30 index, comprising blue chips fell 0.27 points or 0.01 per cent to finish at 2031. The DSE Shariah Index (DSES) lost 1.34 points or 0.10 per cent to close at 1,261. Turnover, another important indicator of the market, came down to Tk 4.73 billion, which was 11 per cent lower over the previous day’s Tk 5.30 billion. Losers took a strong lead over the gainers, as prices of 176 securities declined, 101 advanced and 51 remained unchanged out of the 328 issues that were traded on the DSE floor. Paramount Textile topped the DSE turnover chart with about 6.13 million shares worth Tk 232 million changing hands, followed by Argon Denims, Regent Textile, Nurani Dyeing and Saif Powertec. SEML IBBL Shariah Fund was the day’s highest gainer, posting 8.13 per cent gain, while First Finance was the worst loser, losing 5.60 per cent. 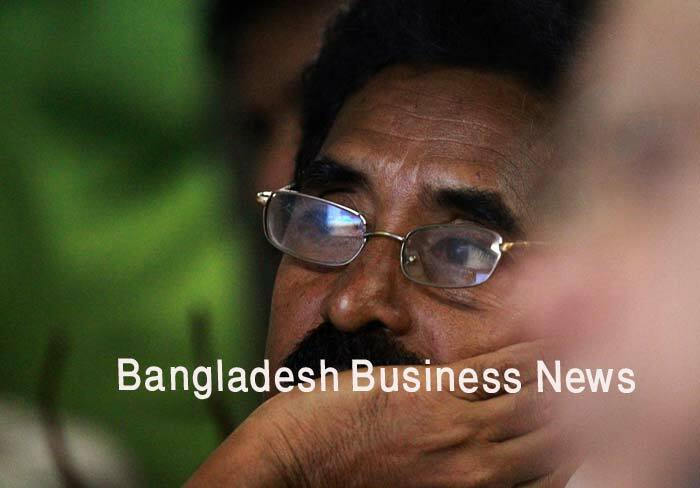 The port city bourse, the Chittagong Stock Exchange (CSE), also closed marginally lower with its Selective Categories Index – CSCX – losing 12 points to settle at 10,238. 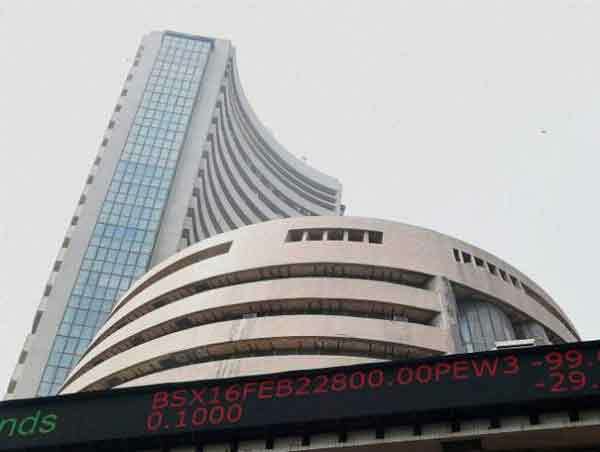 Losers beat gainers as 120 issues closed lower, 74 closed higher and 36 remained unchanged on the CSE. 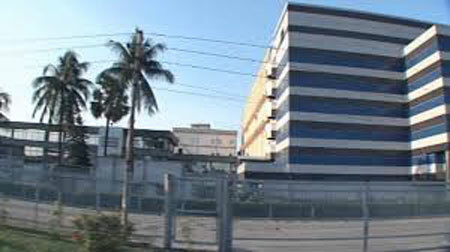 The port city bourse traded 8.83 million shares and mutual fund units’ worth Tk 258 million in turnover.